What do we do for our Management Services? Our agency manages the tenancy relationship and relevant tenancy matters on your behalf. Using resources such as real estate websites. 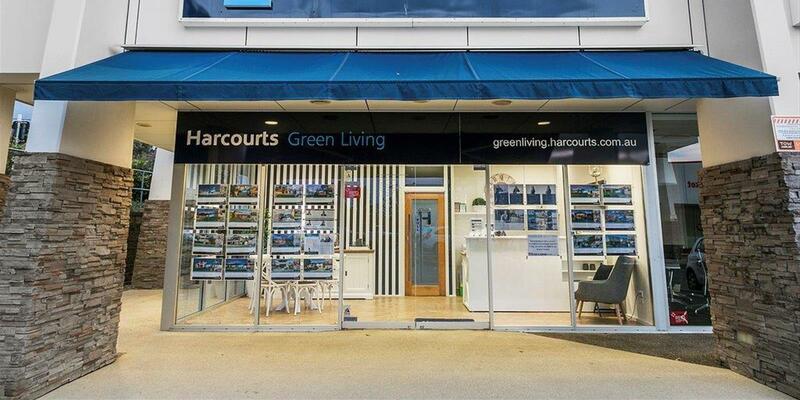 We currently list on four different real estate websites, Realestate.com.au, Domain.com.au, Rent.com.au and Harcourts website), the agency rental list, in the window display and a signboard. Verification and a comprehensive assessment of the tenant’s ability to pay rent and ability to care for the property including tenancy database checks. It is a legal requirement that rental bonds paid by a tenant be paid to the RTA (Residential Tenancies Authority) within 10 days of monies being received. Bonds can be no more than 4 x the weekly rent if the rental weekly value is $700 per week or less. If the rental property is over $700 per week, the bond total amount is not limited and is negotiable between the parties. This must be given to the tenant prior to monies being taken. One copy must be provided to the tenant on or before the day they take possession. The tenant has 3 days in which to sign and return a copy with any additional comments. We will forward a copy to you for your records and discuss any matters if applicable. A guide to renting booklet provided by the RTA that we on your behalf a required to provide to tenant when giving the agreement for signing (a copy is provided as part of this guide package). The booklet is required by law to be given to tenants when the agreement is given for signing. Our agency on your behalf, provide the body corporate by laws (if applicable) to your tenants in compliance with legislative requirements. It is a legal requirement that body corporate by laws be given to tenants when the tenancy agreement is given for signing. Lodge the bond with the Government authority as required by law. RTA Form 2 – bond lodgement form completed and lodged with Government. Payment of invoices for maintenance and other instructed matters. Disbursement of rental trust funds. Remote login and access to your rental documents 24 hours a day/7 days a week. Daily rent arrears administration and monitoring. Issuing of required statutory notices as required and if applicable. Communication with the tenant and the lessor as required. Accounting to the lessor accordingly. Contacting the lessor to verify instructions such as to renew the lease or to provide notice to the tenant to vacate. Providing the owner with a Current Market Analysis at the time of renewal. Making the renewal lease offer to the tenant. Negotiating rent increases if applicable. Tenancy paperwork – a new Form 18a – General Tenancy Agreement. Lodging bond increases if there has been a rent increase upon renewal as required. Issuing the required RTA Form 9 entry notice allowing the required statutory time frame to enter the property. Carrying out the inspection including travel time. Completing the best practice inspection report and providing it to the lessor inclusive of photographs. Following up tenants or the lessor as required and if necessary. Statutory and best practice letter and procedure requirements. Carrying out the final inspection. At the end of the tenancy, the tenant must leave the premises, as far as possible, in the same condition they were in at the start of the tenancy, fair wear and tear excepted. Examples of what may be fair wear and tear – wear that happens during normal use changes that happen with ageing. Negotiating any outstanding items such as cleaning with the tenant that may be required to be undertaken to return the property in accordance with the entry condition report. Negotiating and coordinating the bond refund with the tenants in liaison with the lessor. Tribunal representation (as required) on behalf of the lessor client. We are also able to provide you with regular Property "Health Checks" as required, whereby we can advise you of current market value (both sales and rental updates) and the forecasting of likely future expenses such as maintenance expenditure or capital works or improvements that may assist with returns for future capital gains.